In mouse models of ALS, motor neuron death in the spinal cord and denervation at the neuromuscular junction (NMJ) are evident prior to onset of behavioral symptoms, but the timing of upper motor neuron (UMN) degeneration and its contribution to disease is not well understood (see related news of May 2013). A new study published Nov 12 in Journal of Neuroscience online suggests that UMN health can shape the course of ALS. 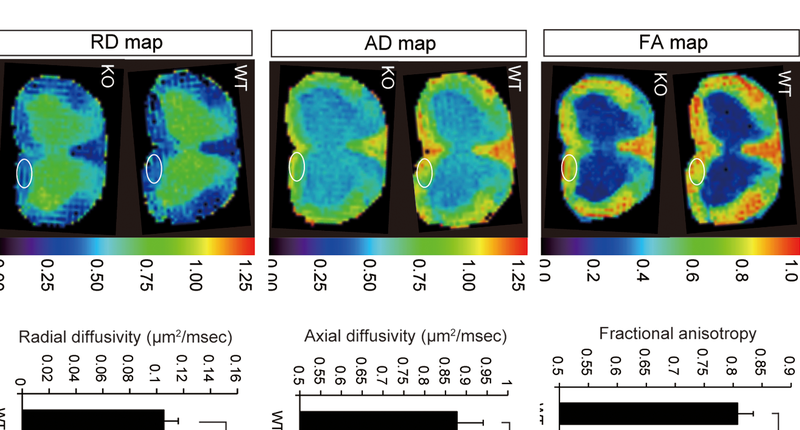 Researchers from Clive Svendsen’s laboratory at the Cedar Sinai Medical Center in Los Angeles, CA, and colleagues used viral vectors to selectively reduce mutant SOD1 expression presymptomatically in the motor cortex of an ALS rat model overexpressing SOD1. Remarkably, this selective knockdown led to delayed disease onset, improvement in motor neuron survival and retention of NMJ integrity. Click here to read more about this work and its implications for human ALS.